NEW DELHI: The Kerala government today offered help to the family of Rajat Menon who was allegedly killed in a scuffle with two teenagers in east Delhi last month. Kerala Minister for Ports, Ramachandran Kadannappally, gave the assurance when he visited the family at their residence in Mayur Vihar Phase III. “We have already taken up this matter with the central government and Chief Minister Pinarayi Vijayan has written a letter to Prime Minister Narendra Modi to expedite the probe,” the minister told reporters. The 13-year-old Keralite died on June 29 after a scuffle with two teenagers near his house. 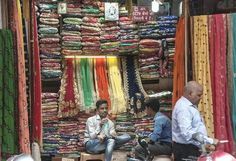 Police have registered a case of murder and apprehended the two juveniles in connection with the incident, which triggered outrage among locals and a mob set afire a paan shop owned by the family of the accused brothers. 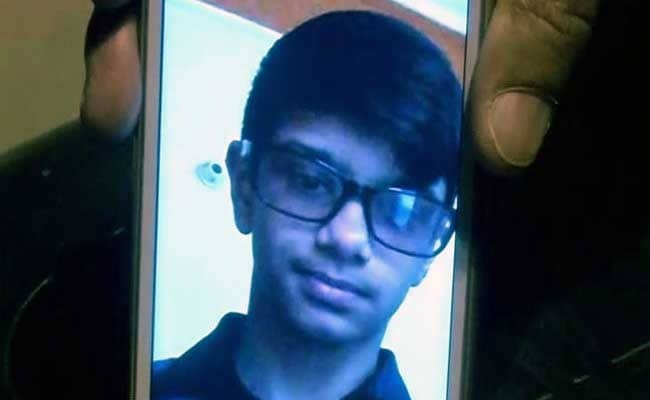 According to the police, Rajat, a class IX student, had left home in the evening on the day of the incident but did not return. Later it emerged that he had a fight with two teenagers, both sons of a local paan shop owner, according to police.